Fru-Gal.org: Get your free Friday download from Kroger/King Soopers: Free Hillshire Farm Bold Lunchmeat! Get your free Friday download from Kroger/King Soopers: Free Hillshire Farm Bold Lunchmeat! If you have a Kroger or affiliate grocery chain near you (ours is King Soopers), don't forget to sign up for their Free Friday Download! 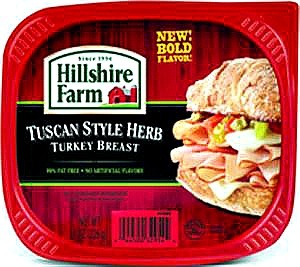 This week, you can get free Hillshire Farm Bold Lunchmeat!